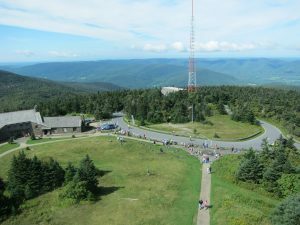 Climb to the clouds on the highest peak in Massachusetts! UPDATE: Full results and photos have now been posted online! There is also a great story about the race here. 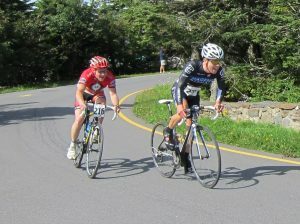 Thanks to all the riders and volunteers for making the fourth annual NCC Greylock Hillclimb Time Trial a great success! Despite misty and chilly conditions at the summit, 183 riders raced to the highest point in Massachusetts, and enjoyed a great post-race party at the Freight Yard Pub. Congratulations to overall Men’s and Women’s winners Timothy Ahearn of Woodstock, CT (with a new course record! ), and Silke Wunderwald of Hopkinton, RI. 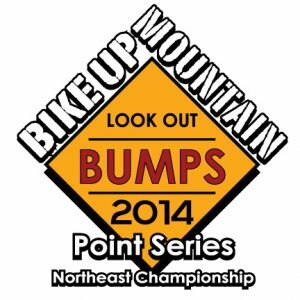 Thanks again to all participants, and save the date – – the 2014 edition of the Hillclimb will take place on 9/13/14. 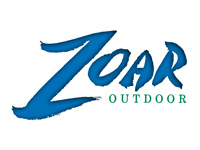 2014 Registration is now open with discounted entry fees!! A road for a pilgrim to enter upon who would climb to the gates of heaven – Thoreau 1844. 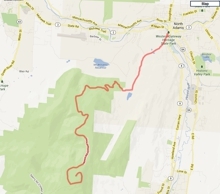 The Northampton Cycling Club’s Mt. 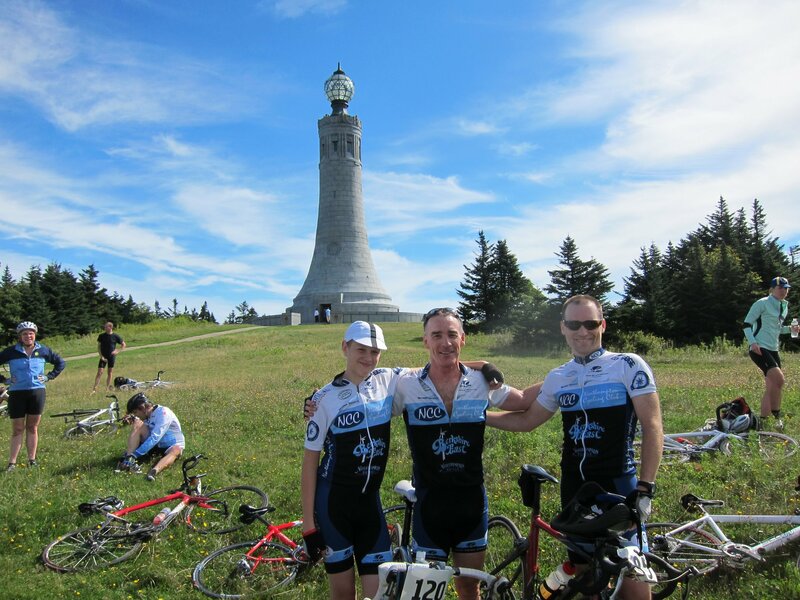 Greylock Hillclimb is an annual bicycle race up the north face of Mt. 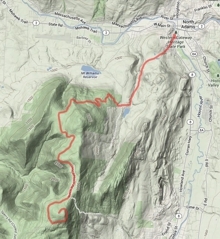 Greylock to the summit at 3,489′, the highest point in Massachusetts. 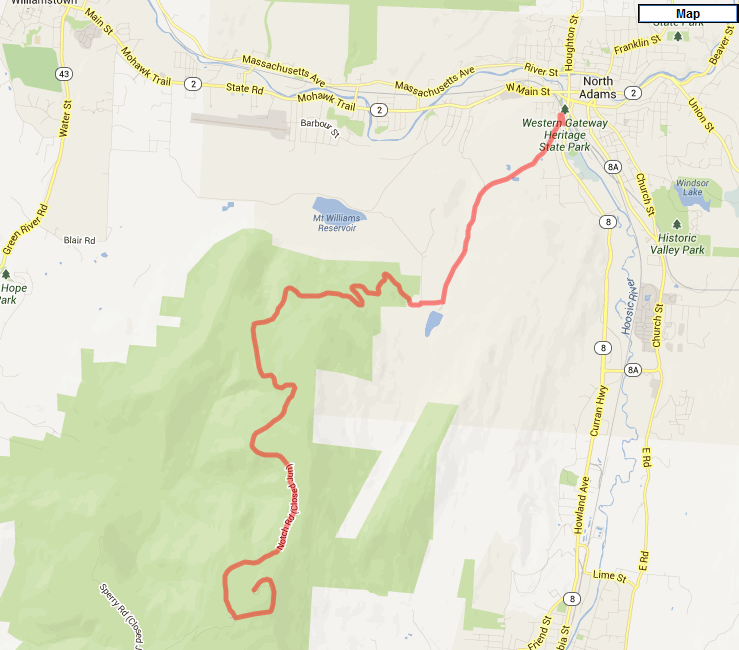 The course covers 9.1 miles, with grades as steep as 17%, and a few brief descents in the first half of the course. The race is run in time trial format, with riders starting at 30-second intervals, with no drafting allowed. The spectacular views from the summit cover four states, and the event concludes with a post-race party with great food and beer at the Freight Yard Pub at the starting point. 2014 Join us on Mt. 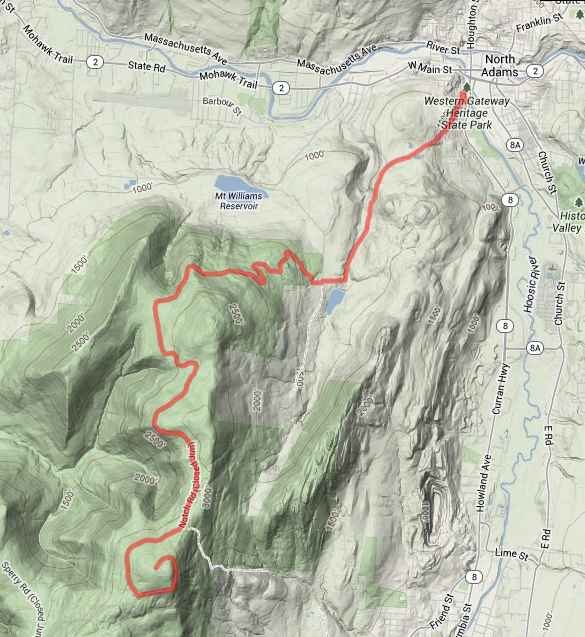 Greylock in September, 2014 for the 5th annual Greylock Hillclimb! Individual starts every 30 seconds. Choose a preferred half-hour starting block between 8:00 AM and 10:30 AM when registering. Age 19 and under pay just $19 to enter. Age division awards from 35-80+, by 5 years. Two Juniors age divisions — 14 and under, and 15-19. Top Male & Female — $150, $100 & $50. 1st place in each 5 year age group — $50. 2nd place in each 5 year age group — $30. 3nd place in each 5 year age group — Merchandise and Gift Certificates. 1st Tandem & 1st Unicyclist- $50. built before the introduction of indexed shifting, usually lugged steel. Toe clips and straps are encouraged but, for the convenience of the riders, clipless pedals are allowed. Need 100 words or less description of bike must be emailed to mtmccusker@comcast.net. “AGE” is how old you are on December 31, 2013. Free T-Shirt, both man’s and woman’s cut, for registrations before September 1st. Light refreshments at the summit. 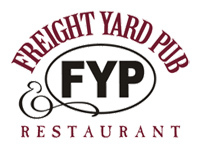 Party with music in the courtyard at the Freight Yard Pub. Hot lunch provided with cash bar. 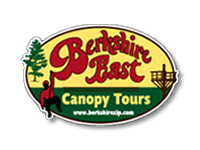 Hotel Headquarters with special rates email us for info. 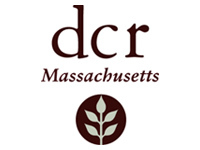 Museums; Mass MoCa, The Clark Art Museum , Norman Rockwell Museum.